Research is actually more plentiful and freely obtainable for a U.S. stock than it is for an Australian stock. The size of the U.S. market means there are many more resource providers. Websites such as Yahoo Finance and FT.com all contain an immense amount of free information from historical earnings to analyst predictions. 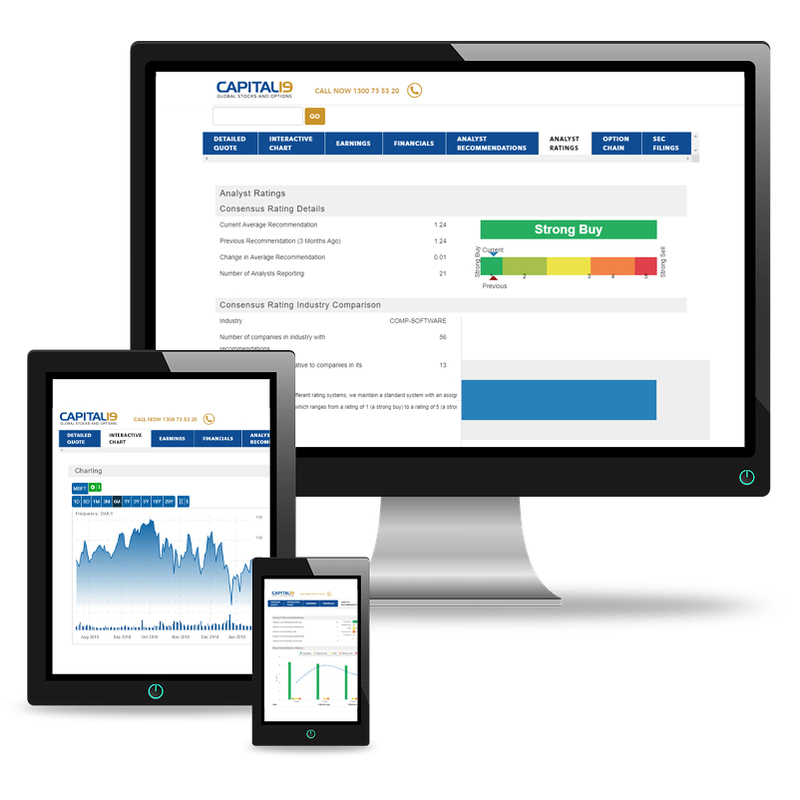 You can also find free stock research tools at the Capital 19 website under ‘resources’. You can find everything you need from these free websites, however, if you prefer to pay for your research then there’s an almost unlimited choice available to you. You can use familiar sites such as Morningstar or Standard & Poor’s, or newsletters like investors.com and Motley Fool plus a myriad of others, all claiming to have the best research. We also produce our own research which is freely available to all Capital 19 clients. 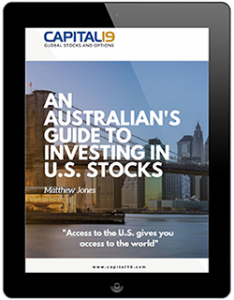 This is an excerpt from the book ‘An Australian’s Guide To Investing In U.S. Stocks‘ by Matthew Jones.